Today on the 19th hole with Swaygolf we will be reviewing The Golf Swing Right Now. The golf swing right now is an indoor timing improver. It is a little bit over 2 feet long and has a weight at the end of the shaft. The grip is a smooth rubber. 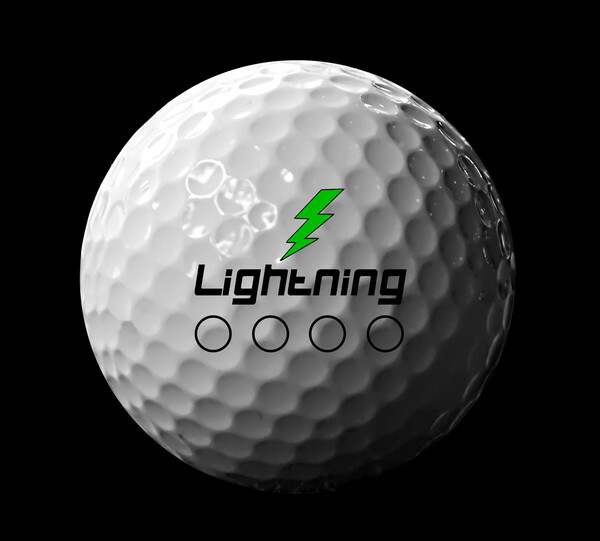 Claims: Improves accuracy and distance on the course. On the packaging it says that a Nasa Engineer with a Handicap of three designed it. So this tells us no matter how smart you are, its takes a special person to be a scratch golfer. We are comprised of a team of 10 different level golfers; from the weekend warriors to the making it on the tour player. 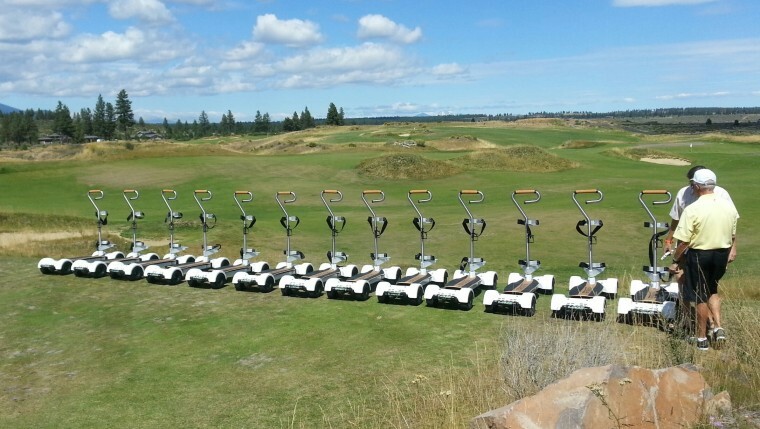 We have the believers and the ones that think every golf gadget is a joke. 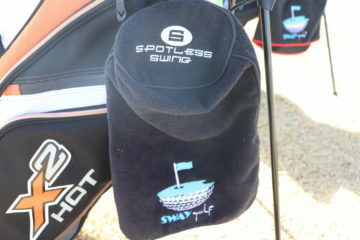 The overall consensus on this training device was unanimous and has become one of the new SwayGolf approved devices. From the science that went into the weight to simulate the forces in a swing, to the flex of the shaft is remarkable. At first glance it looked to flimsy and too thick to simulate any golf club, but this is the unique function of this device. 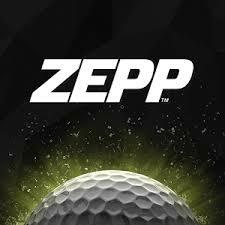 They took the time to develop a golf training tool that does what it says and brings practice indoors. There is very similar product out there, but it does not feature any of the realism that this product offers. You can focus on the path of the weight to determine if you’re coming in over or under. If you swing this tool wrong it will give you feedback that the swing was incorrect. We took the Swing Right Now out before the tee, and it was as if we were swinging two bats on deck and warming up all our muscles. 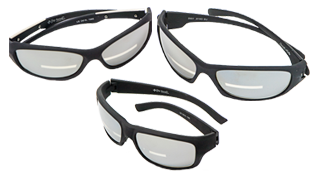 Other products we have tested did not have the same flexibility and were prone to flying off the club when attached. This product does not have either of those faults. On the hot days of summer as well as the raining days of fall, this training device was perfect for that bad weather practice session. We can see this used in Michigan in the winter months. This device works with your timing and your swing and does not try to over correct you. It allows for the many different swings in the golf game. We like that if you want to get a grip trainer in a left or a right you can regrip this stick and have both. 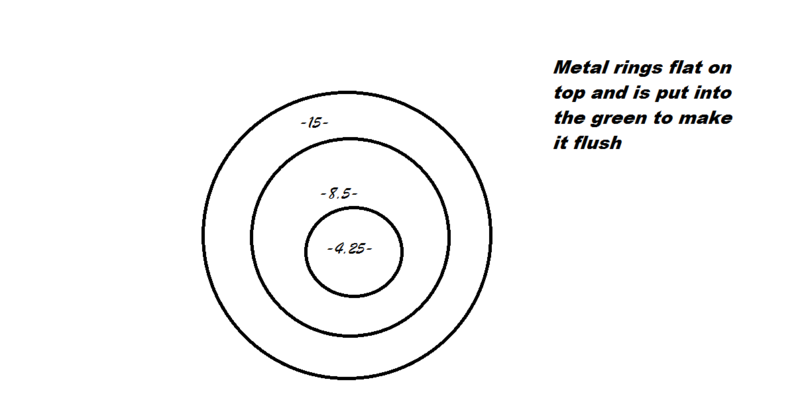 The instructions and tips can be found at http://golfswingrightnow.com/instructions/. The only con we found is we wish it have a golf grip already on it but it can be regriped so not a deal breaker. 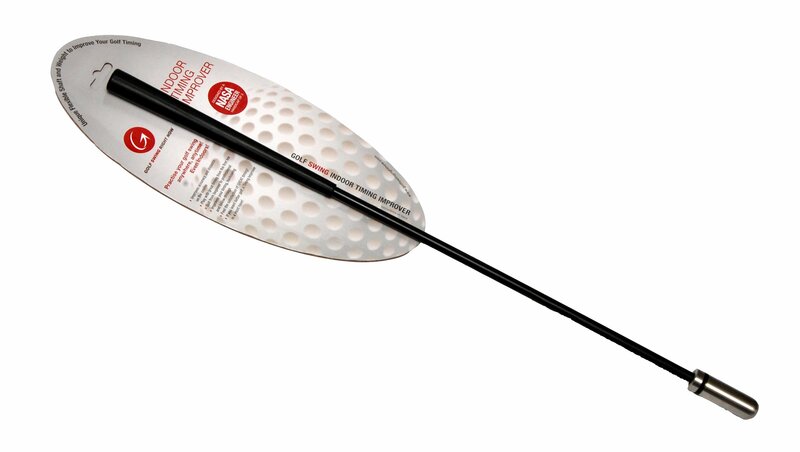 The price point is $99 and can be purchased on http://golfswingrightnow.com/shops/ . 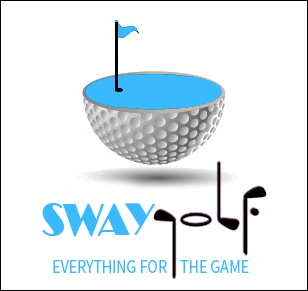 Tell them SwayGolf Sent you and they just might give you a discount code. 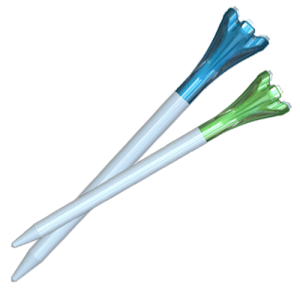 Head to http://www.golfswingrightnow.com and use coupon code review2win for a discount of $20!